This summer, don't just act the part. 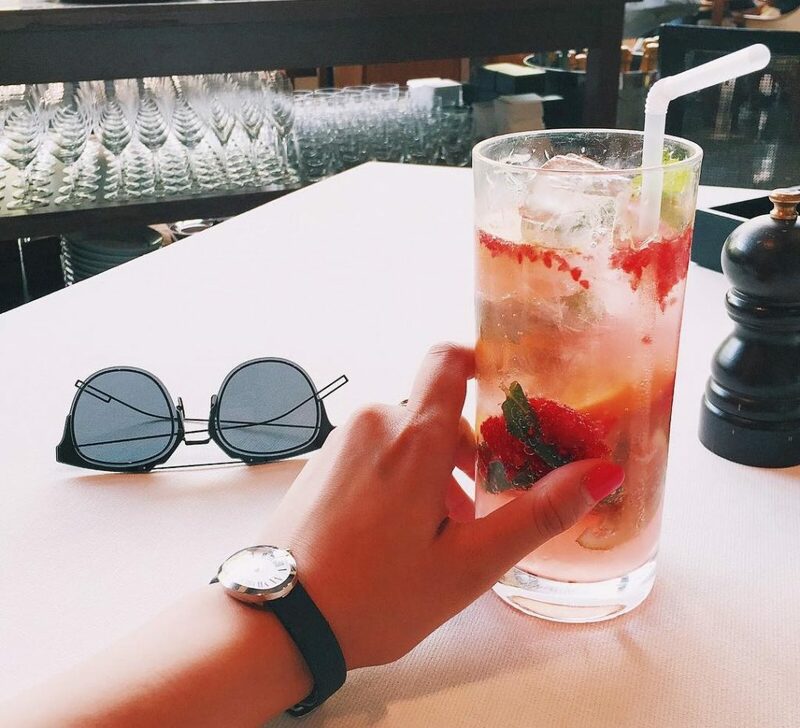 Drink cool and be cool. The Indian summer is known to be hot, humid and super uncomfortable. While it officially starts in April, the knock of summer on our doors is abrupt and shocking. This time, dear summer has been blazing our ch’i off and it’s time we finally reignite our roots and hydrate our souls. 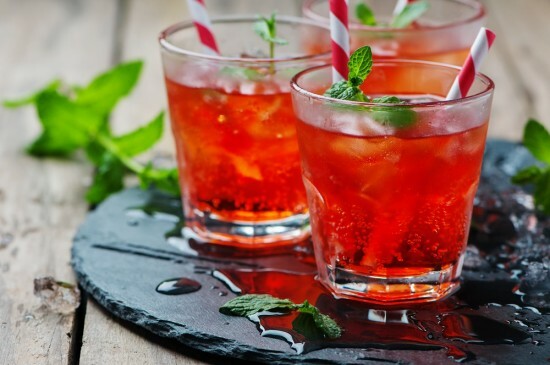 Here are 10 Desi drinks with great taste and health benefits, aiming to give a unique twist to your summer parties. A favourite among many, this green lip smacking Indian summer drink is sugar, spice and everything nice. The drink consists of a raw mango base with spices like cumin and black pepper. The taste comes along with great health benefits including cooling your body heat down. Most commonly drunk around the festivals of Holi and MahaShivratri, this drink aims to cool you off as the temperatures around you soar high. The aroma of fennel, cardamom, pepper, and saffron rise atop the dense flavour of fully boiled milk to pamper the senses and rejuvenate your spirit. 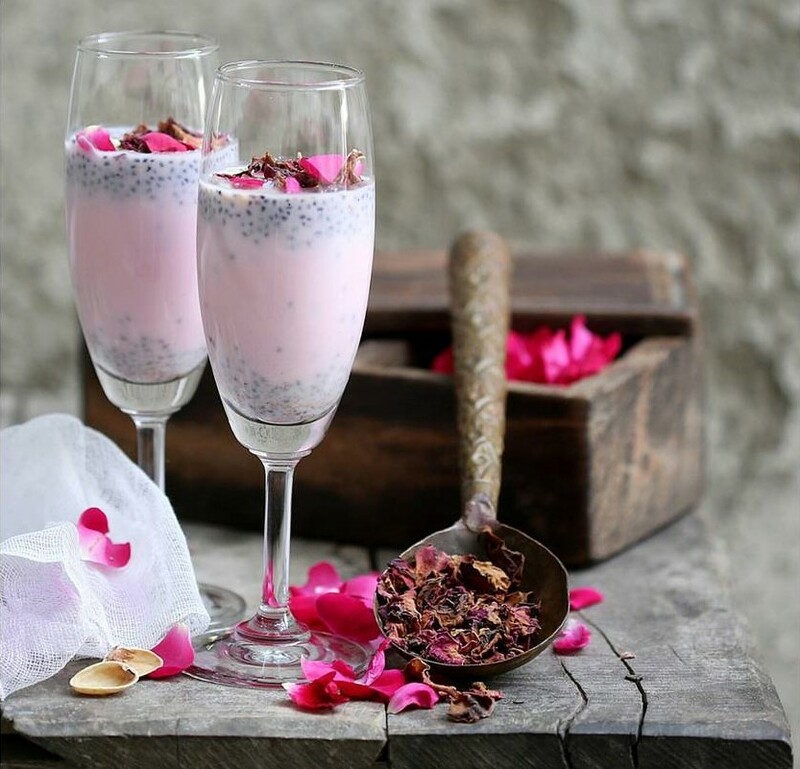 In addition, Times Of India confirmed the reason you need to try this delicious drink. With a history originating back to the Ganges, this is another cooling summer drink common among all regions. It consists of roasted cumin, black peppercorns, cloves, black cardamom, black salt, a paste of fresh mint and cilantro leaves. It’s Ayurvedic, hence confirming that it’s brilliant for your body and aims to balance one’s biological energies. With the several health benefits, digestion and cooling to name a few, this curd based Indian drink is a household favourite. Available in different variations, its base surrounds around mixing curd and water with madhani (an Indian churning instrument). The drink is light and can be made using spices or just a pinch of salt. Similar to chaas, I would call lassi a bit more luxurious based on the addition of dollops of either fresh cream, makkhan (butter), or malai. Originating from the rich state of Punjab, the drink could be made sweet, salty or all masala (spice). The best are the optional flavours like cardamom powder, saffron, dry fruits, nuts or fresh fruits. 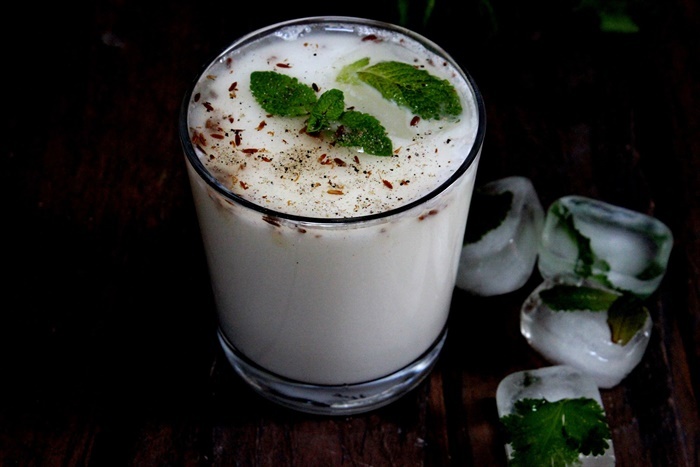 Lassi and Buttermilk might be similar but which one is healthier? The answer lies here. 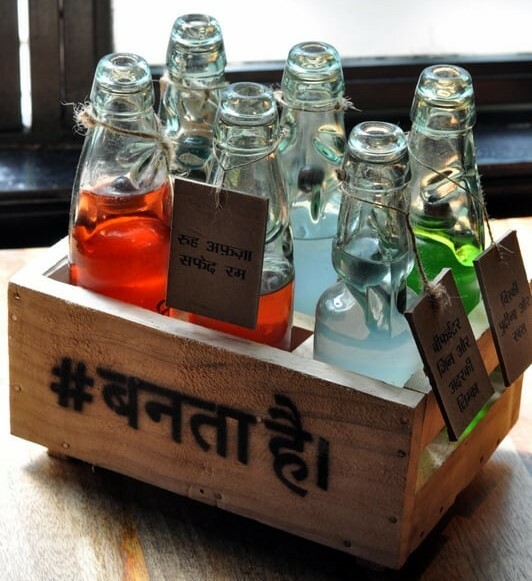 A nostalgia for every Indian kid, this drink is made from concentrated rose syrup. Found in association with the Indian summer in everyone’s memory, this cooling drink was our ultimate go-to. A spoon or two of the syrup with chilled water is the key to a happy summer heart. Replacing soda or milk with water would give you two more varieties. After a bit of research, I found that there is more to this drink than I ever knew. It has a substantial amount of uses and benefits. Another fruit-concentrated syrup drink or cordial is famous worldwide as the best layman thirst quencher. We lived our childhood considering Rasna and Kissan as daily doses of elixir. Cordial is a concentrated drink, hence there’s much talk about the unhealthy added sweeteners. 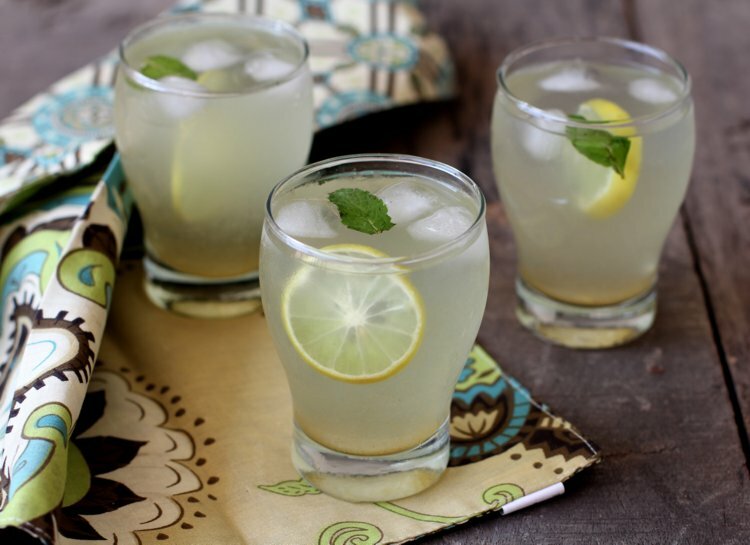 A form of a traditional Indian lemonade, it is a go-to summer drink. While the base ingredients include lemon or lime juice, ginger juice, ice and water, shikanji often contains other ingredients such as salt, saffron, and cumin. 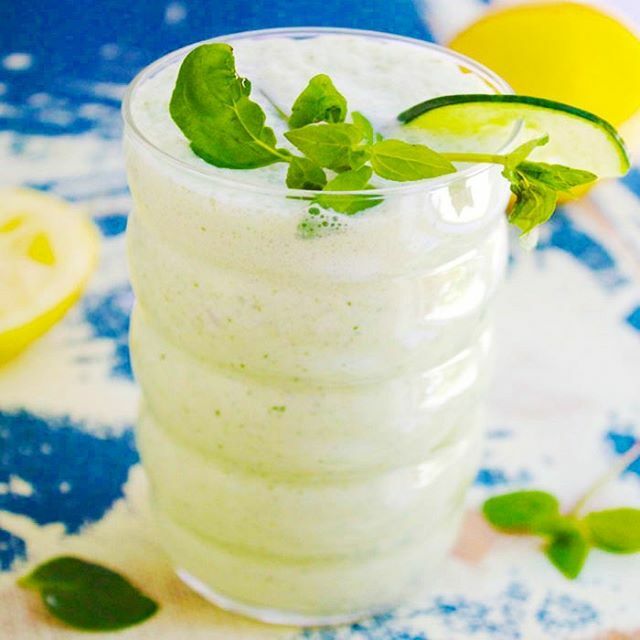 A great source of vitamin C, it refreshes you with that hint of mint. 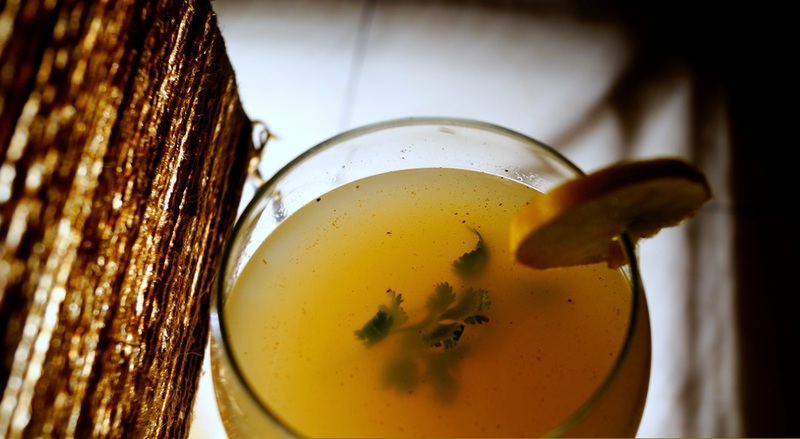 Shikanji is a modified version of nimbu pani (Lemon Water) while still possess the health benefits of lemon. A famous drink among the North Indians, it is much more of fame in Delhi. Originated before the 18th century, this drink is best enjoyed the local way through a street vendor (Banta wallahs) than a proper eatery. I myself tried it out the first time when I started college and I swear upon the fact that the craze is justified. 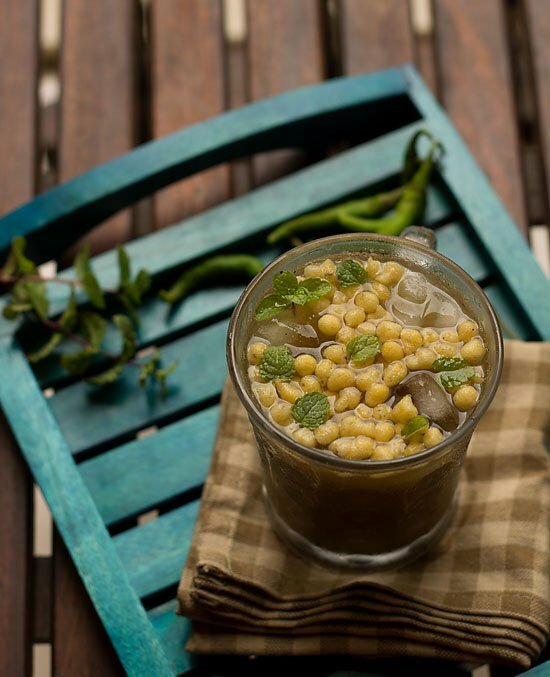 It is a carbonated variant of Jal jeera or shikanji and a must-have in the capital. 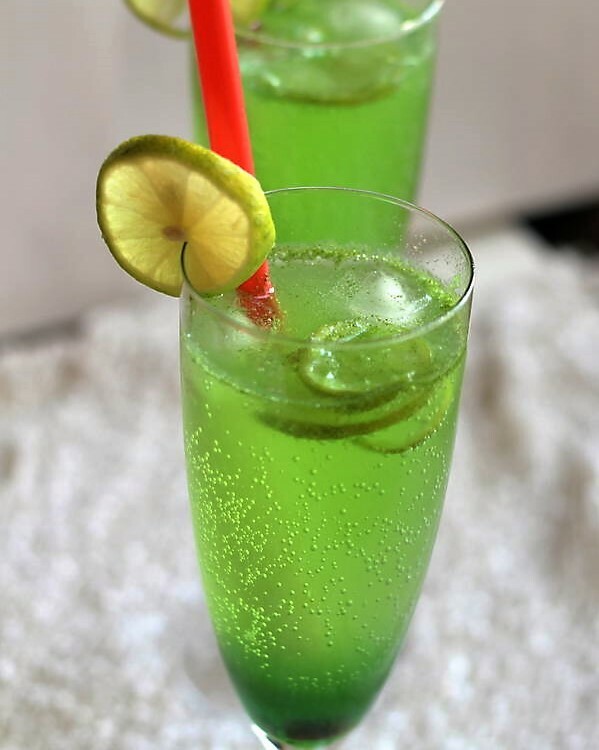 Derived from a perennial bunchgrass called vetiver, this drink is syrup mixed with lemon juice and tukmaria seeds .It serves you with a chilled drink full of health benefits of weight loss and antioxidants. The drink is best made and served fresh.